Contributed by the editor of Let’s Palawan, a website dedicated to sharing the beauty and adventure of the island of Palawan, a stunning island province of the Philippines. If there’s one thing most rewarding when it comes to traveling, it’s the food. 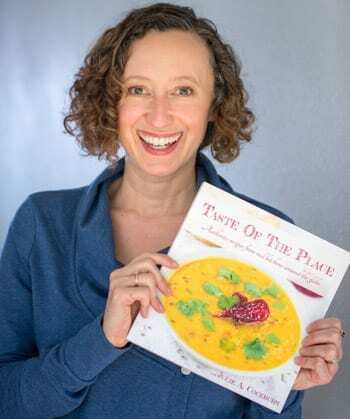 A place is defined by its beauty and the cuisine that it serves. Exceptional locations with great food are a heavenly combination. A feast for both the eyes and the stomach is all we need for a memorable travel getaway. Palawan may be famous for its natural wonders, but this island paradise in the Philippines also steps up its game when it comes to local dishes. If you wish to journey to this island destination, you might want to consider trying out these delectable treats. 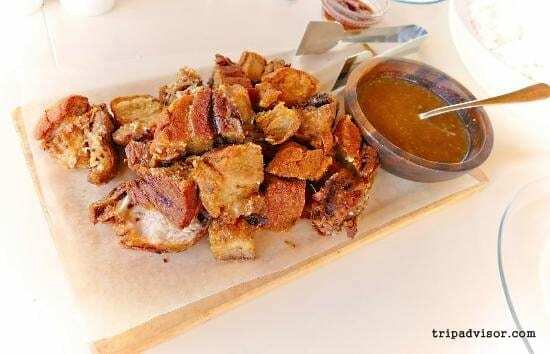 Here are 8 local delicacies to try when you visit Palawan. Baker’s Hill in Puerto Princesa is surely the most famous bakery in the entire province. It produces various pastries and baked goods for tourists to try and bring home. Among the products that you should taste is the delicious Baker’s Hill hopia. 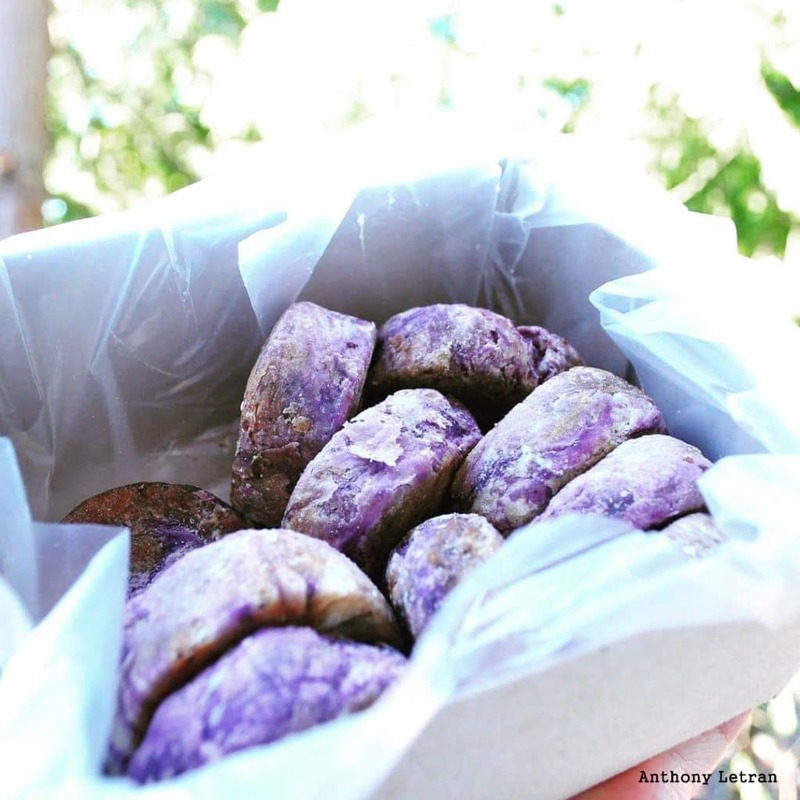 These yummy sweet rolls come in different flavors like monggo, ube and pork. Something to treat your taste buds during your Palawan journey is the popular Crocodile Sisig. 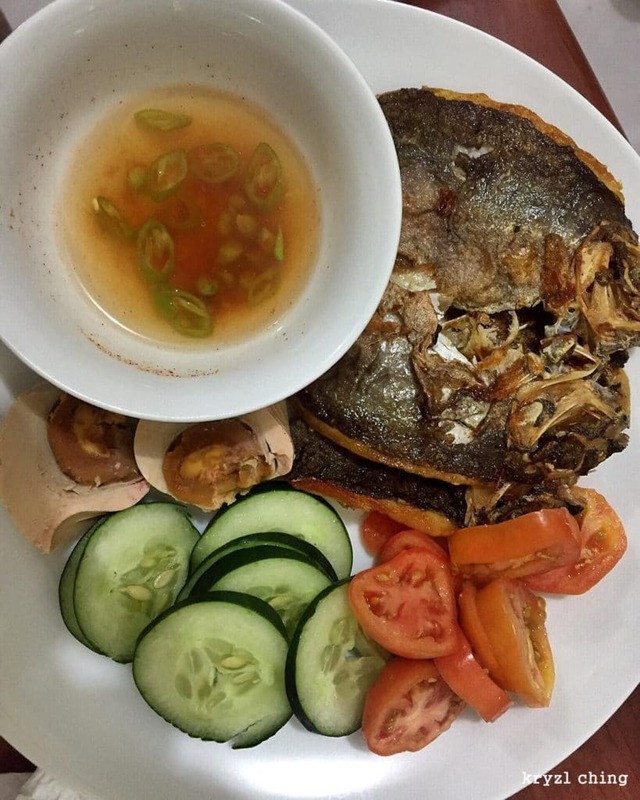 It is one of the island’s exotic dishes that tourists love to try. 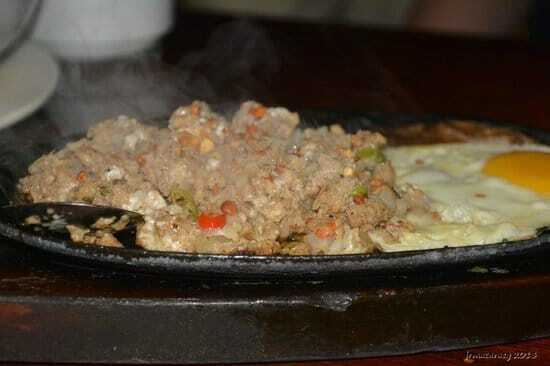 Crocodile meat is cooked with other delectable ingredients and spices and placed on a sizzling plate like the typical sisig dish. The plate also includes egg, bell peppers, and bits of onions and other various spices for a more flavorful experience. Danggit is a local term used for salted and sun-dried rabbitfish. 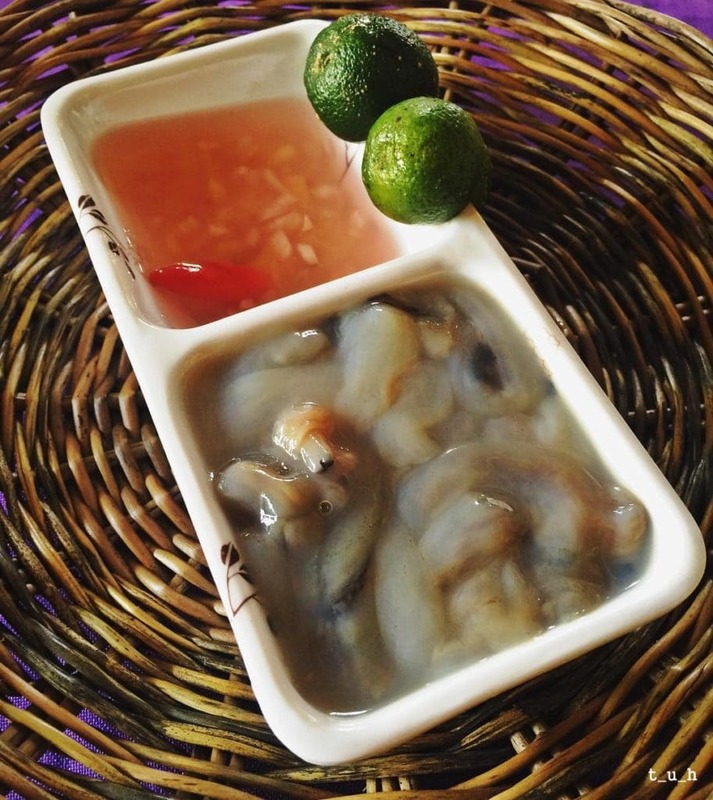 Danggit Lamayo in Palawan is a marinated danggit in vinegar with garlic and pepper. It is Palawan’s version of danggit, where it is soaked first in its special marinade before it hits the pan. This dish is a popular choice for breakfast with the usual egg and tomatoes on the side. 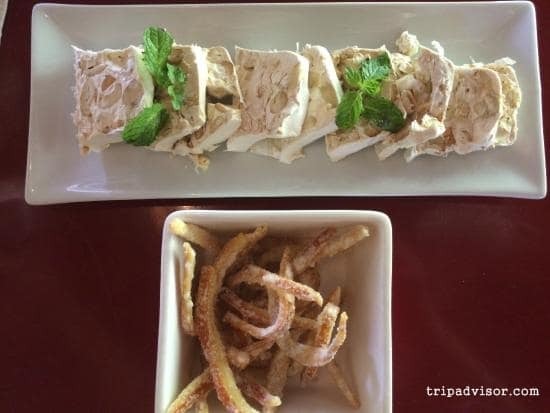 Shifting our taste buds to the sweets is Palawan’s Honey Nougat dessert at La Terrassee Restaurant Café. A dessert primarily made with Palawan nougat, wild honey and whole cashew nuts. It is the ultimate sweet treat you should try in your Palawan excursion. This is a local delicacy made right from the island’s natural products. Lechon kawali is all the about the crunch and the tender meat. Although Palawan is famous for its seafood platters, the island’s lechon kawali is also a must-try dish. This pork belly dish is best enjoyed as a viand (an especially tasty, savory dish) or pulutan (simply referred to a bar food). Whichever way you wish to try this local delicacy, it will be scrumptious. Another Palawan sweet treat you shouldn’t miss is the creamy halo-halo. 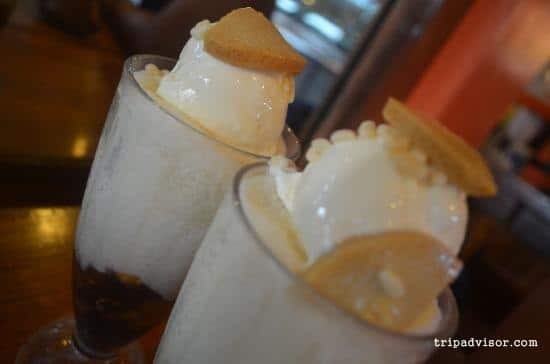 This cool dessert is basically made up of a combination of various ingredients (hence, the name, which literally translates to “assorted mix”): crushed ice, a variety of sweet beans, milk, corn, and a topping of ice cream and leche flan. It is the perfect refreshment to cool you down from the afternoon heat. This sweet treat is quite addictive and would definitely be something you’d love to eat often. Another exotic delicacy we dare you to try during your Palawan expedition is the famous tamilok. Tamilok is a special woodworm mollusk ceviche. It is traditionally served with vinegar and chili for a more flavorful experience. It might not be the most appetizing dish to look at, but many attest to its succulence. That touch of Vietnamese cuisines in the island shows the range of Palawan dishes. 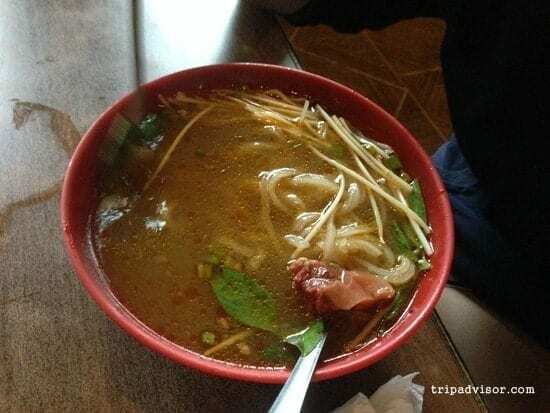 History tells us that there are a number of Vietnamese immigrants who have lived, and are still living, on the island, hence the influence of Vietnamese food. If you’re someone who takes pleasure in devouring Vietnamese cuisine, you’ll enjoy dropping by at Rene’s Saigon. The restaurant offers the best Vietnamese dishes at affordable prices. The variety of cuisine you can enjoy in Palawan is limitless. The people of the island love to experiment with their meals, and are always up to creating new flavorful dishes. If you want to make your Palawan trip even more fulfilling, try the local delicacies on this list. Be a daredevil and don’t miss the exotic ones, either! Carmela Alvarez is an editor/customer service representative of ‘Let’s Palawan’. She’s a 20-something bubbly and adventurous female who loves to take selfies. 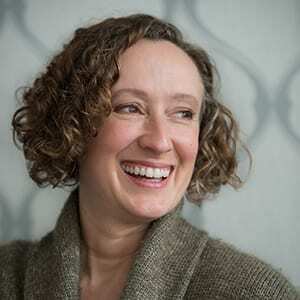 Her aim is to share her travel experience and inspire fellow travelers. Permission to use images granted to LetsPalawan, credit given within the images via watermark.